You've been diagnosed with diabetes. Now what? Your doctor has given you directions on what you can do to control your blood sugar. Now you need to find a way to commit to smart choices for better health. And you need to deal with some uncomfortable feelings that might arise in the process. This book offers a powerful and proven new approach that can help you make it happen. 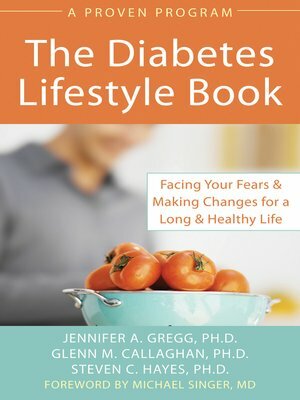 Based on new research using acceptance and commitment therapy (ACT), a bold new direction in psychology, these techniques will help you move past cravings, find motivation to exercise, and manage anxiety that you might feel when you test your blood sugar level. You'll learn how to embrace the changes you'll need to make in order to jumpstart your new, healthful lifestyle.